So I think a short introduction is in order. My name is Maisie, I’m eighteen years old and currently residing in Gibraltar(Google it). I’ve been blogging for around four months over on buzznet but decided I needed a change(this happens a lot in my life if I’m being honest). I’ve had a BlogSpot account for a while now and it seemed like the best blogging platform for me to start afresh with, so here I am! 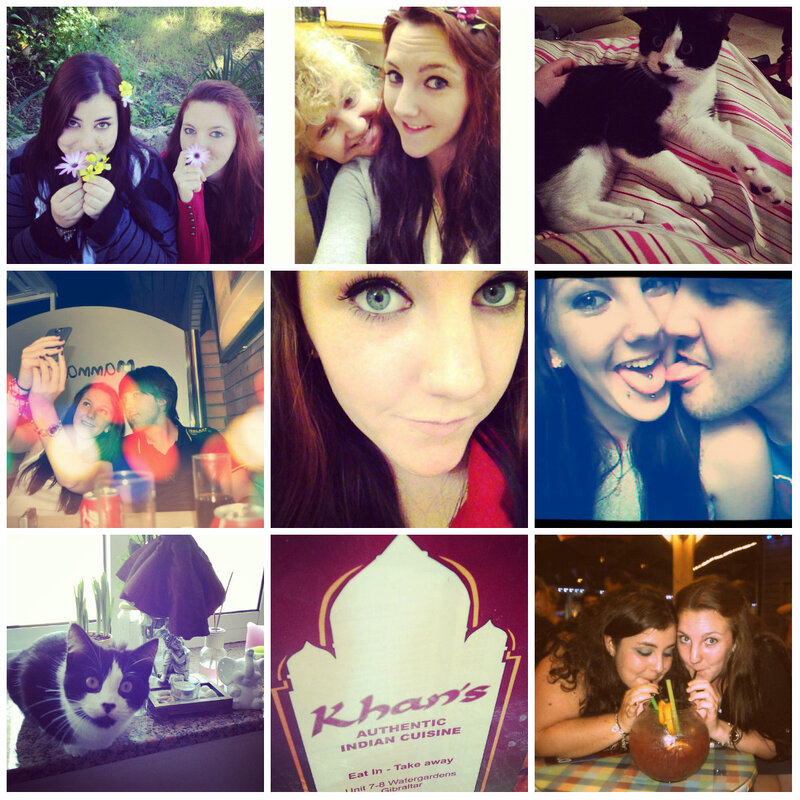 So here’s a little insight into my life, through pictures! I enjoy, reading, designing and creating, tea, custard creams, Nolan ♥, crafting, a good curry and making people smile. There aren’t many things I don’t like but green beans are one of them. I can’t leave my house without my iPhone and my diary(it’s a date diary, I’m not that soppy). I’m not a massive movie person but 500 days of summer is probably my favourite film in the entire universe. I feel really awkward writing these things so I think for now, I’ll let it there. So welcome to The life of Maisie! Keep reading and passing on the smiles!